An enduring challenge and reputational issue for the egg industry is caused by the presence of Salmonella enterica serovars (particularly some Typhimurium serotypes), which can cause salmonellosis in humans, throughout the supply chain. The presence and spread of Salmonella depends on numerous variables, and as such, there is no single effective control measure. 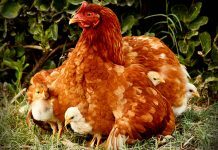 There is an abundance of peer-reviewed and grey-literature (related to IP) regarding many aspects of Salmonella, however the type and availability of this information varies within egg production and consultancy companies. The phrases “everything is known and we don’t need to fund more work” or “we did this work 30 years ago” are heard often during industry meetings to discuss Salmonella project proposals. Yet the challenge of Salmonella remains on-farm and in market places. Therefore, there is an obvious need to collate readily available information and make it more accessible to the entire industry to provide a framework for the application of knowledge. Currently, the level of understanding of the issue (i.e. the cause as well as the effectiveness of various controls) is variable within industry, government regulators, the food service sector, and the consumer community. 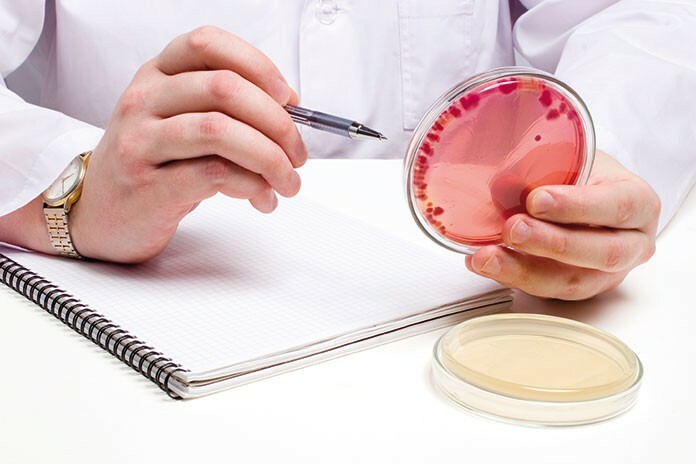 Recent R,D&E activity and literature reviews in preparation by the AECL Council for Sustainable Egg Farming (CSEF) are expected to provide a robust body of knowledge and a clear description of the risks and possible management options of egg related salmonellosis illness in Australia. 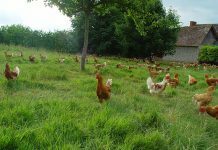 As elimination of Salmonella on egg farms is impossible, the risk of human illness needs to be appropriately managed. However, as this is a technically complex issue with varying risks (and varying understandings of these risks) between on-farm and in food service, an effective management strategy will need to be a collaborative effort that relies on the development of good relationships between industry and government agents / regulators, be founded on robust information and involve a system (or systems) to control highest risk Salmonella enterica serovars at various stages in the supply chain. 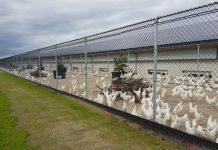 Key stakeholders, including state regulators/health departments, industry associations, egg producers, researchers and technical consultants (including veterinarians) are involved in the process with the aim to build relationships and guide program development. 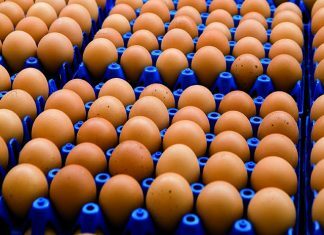 Coordination, review and dissemination of comprehensive, yet coherent, information regarding Salmonella is currently underway with the aim to draft a risk management plan for the control of Salmonella through the entire egg supply chain. This management plan needs to be robust and measurable (i.e. it relies on data and can be audited if required), able to be updated easily to include new information as it becomes available and also include options for industry uptake and development. Outcomes will also include the development of training materials and control documents for various stages of the supply chain which focus on key issues and support a management program that is both applicable to, and comprehensible by, regulators and producers.